Victoria Kimani has released her first official single off her soon to be released “SAFARI” album. The track titled “GOTA” is the singer/songwriter’s first ever song in her native Swahili language, and it was produced by Chocolate City Producer Reinhard, and features Congolese band AIRLINE. 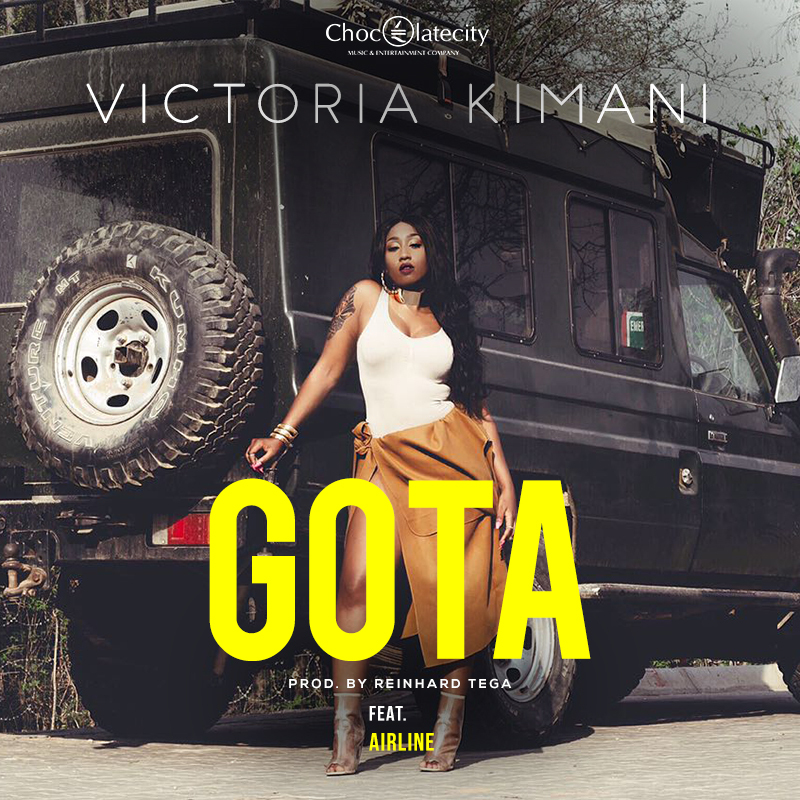 “GOTA” was premiered earlier today on Kiss FM Nairobi and received positive reviews from listeners who called in and sent in messages of support on social media. The singer who has been influenced by Nigerian, Kenya and American cultural influences just concluded recording her first ever album which is due to be released before the end of the year. The album “SAFARI” lends credence to her image as a wholly pan-African artiste with a global sound who is proud of her African roots. “GOTA” is available on iTunes and other major music platforms globally. 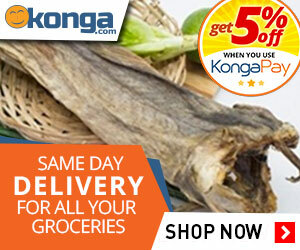 Previous UPDATE- GOLD FOR DISABLED NIGERIANS IN PARALYMPICS,NONE FOR THOSE WITHOUT DISABILITY.